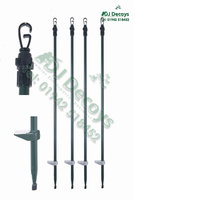 Our Twist lock hide poles set of 4 with bag are made from a light weight aluminium they come with a SOLID aluminium kicker foot plate this is held in place by a small 4mm locking bolt the Twist lock hide poles set of 4 with bag has a plastic twist locking mechanism that will hold the hide poles in a tight upright position they will not drop down once you tighten them up. 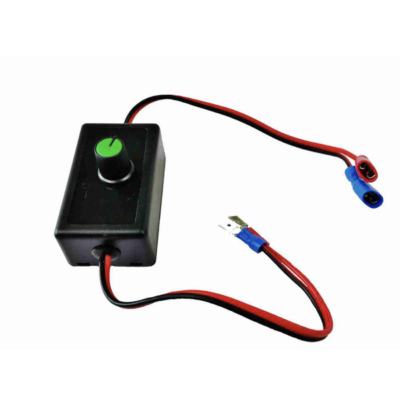 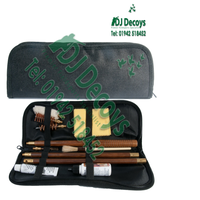 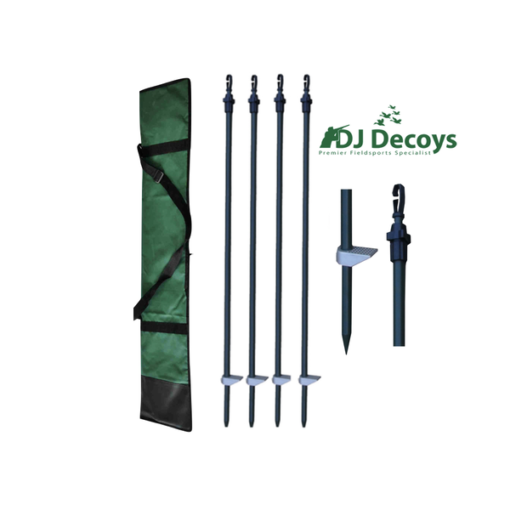 The plastic twist lock mechanism also makes them easy to lower or higher them fast and easy, the Twist lock hide poles set of 4 are 45″ high in the closed position and are 6.5″ high approximately fully extended this give you a more than amply hight for your hide. 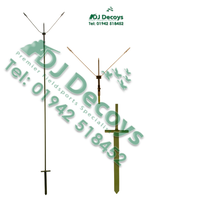 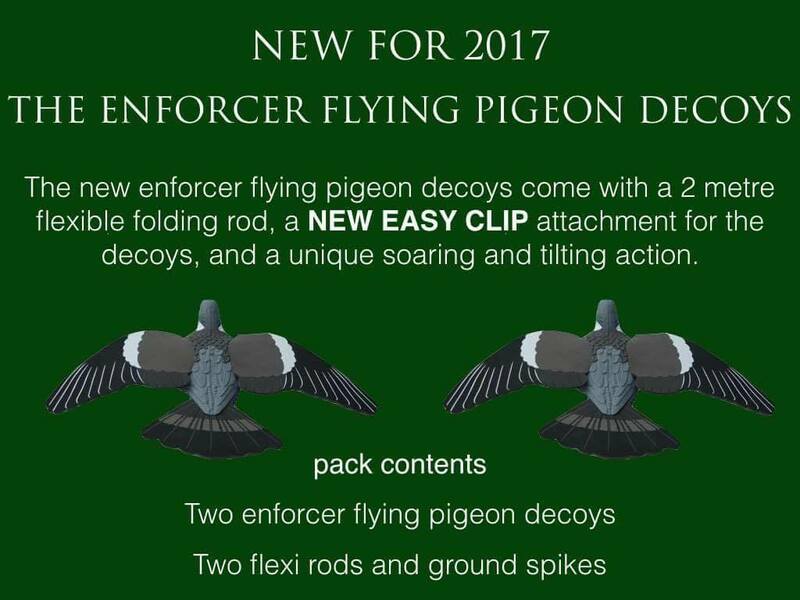 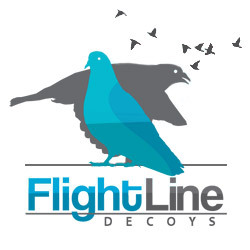 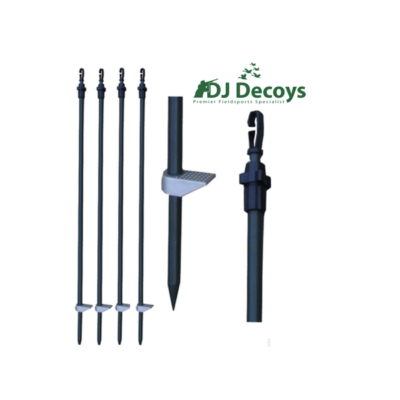 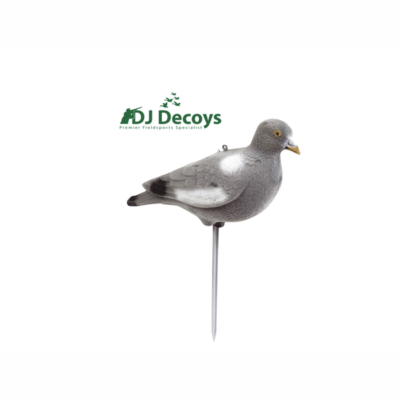 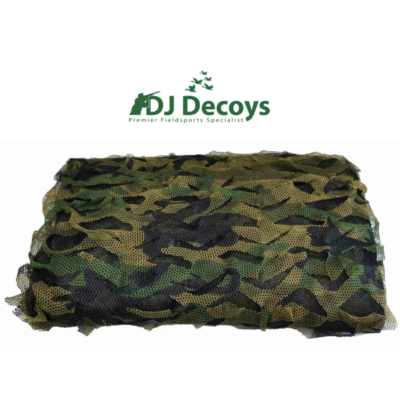 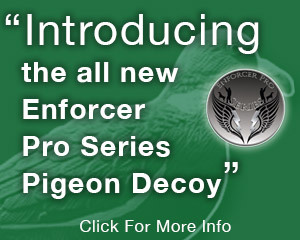 They come in a dark matt olive green colour this makes them an ideal hide pole for pigeon shooting or wildfowling hides they come with black plastic curved tops to make it easier to hang your stealth ghost camo nets from with ease we believe here at DJ Decoys that these twist lock hide poles are an ideal all round hide pole for the pigeon shooter or wildfowler all year round.